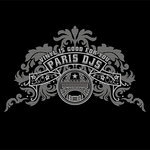 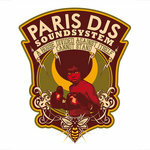 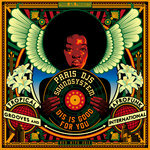 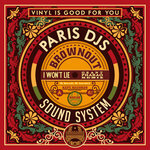 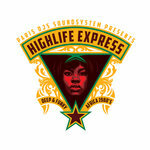 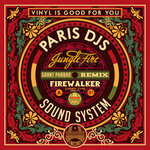 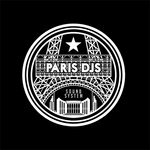 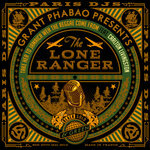 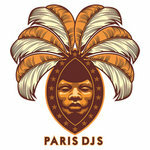 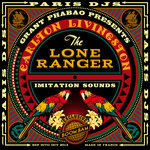 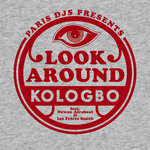 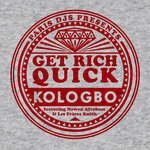 'Killas, Thrillas and Chillas' is already the 9th compilation coming out on Paris DJs [it was planned to be the 8th one, but 'Dis Is Reggae Soul' happened since]. 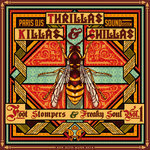 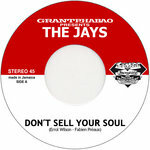 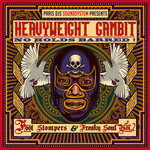 It's a big step for the label, their first excursion into Soul/Funk territories, and a first volume in the 'Foot Stompers and Freaky Soul' series, while two follow-ups are already in the plans. 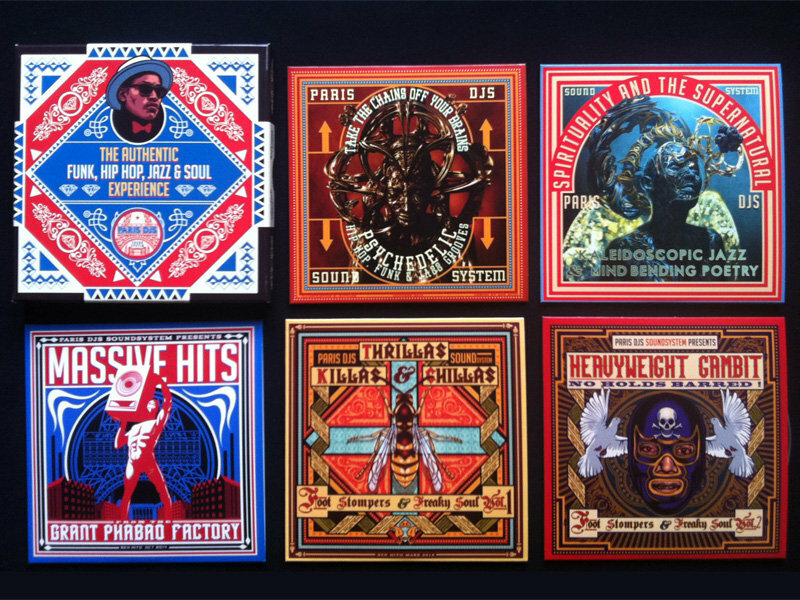 Fantastic illustrator Ben Hito designed a new, mysterious , psychedelic artwork with something that looks like a wasp on a cross - or is it? 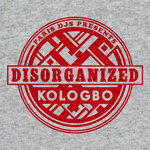 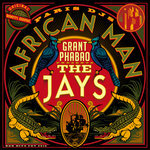 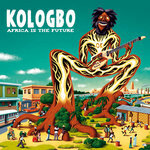 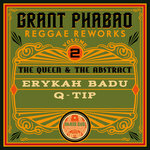 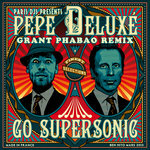 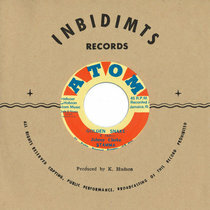 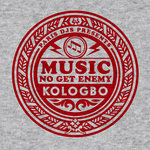 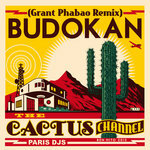 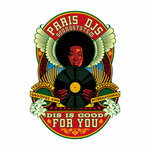 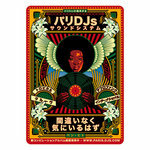 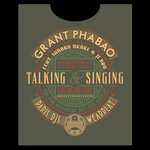 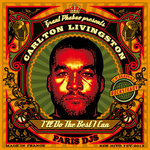 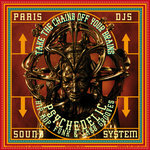 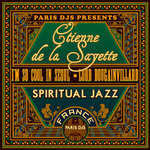 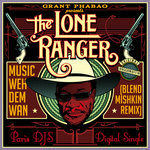 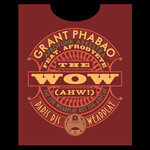 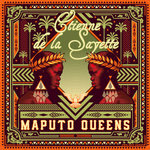 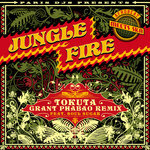 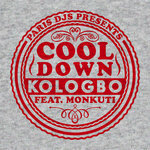 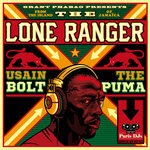 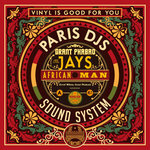 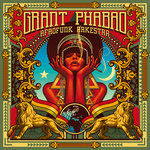 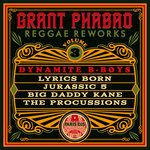 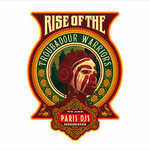 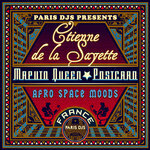 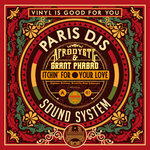 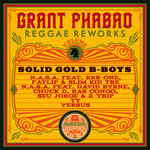 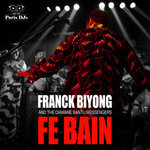 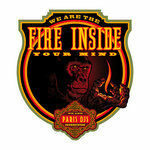 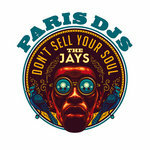 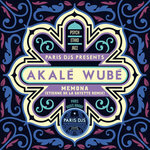 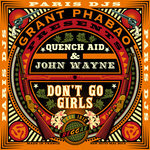 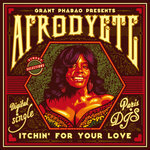 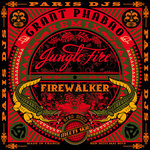 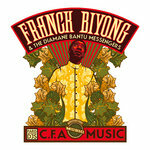 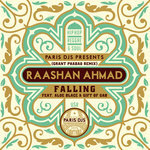 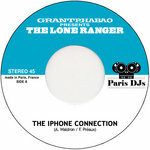 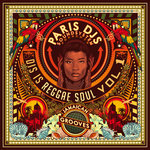 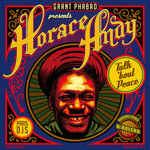 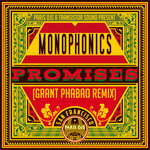 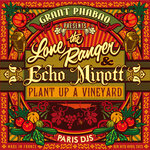 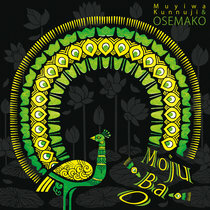 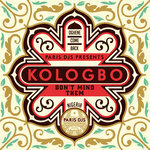 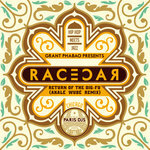 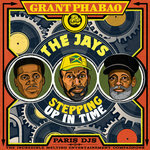 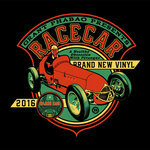 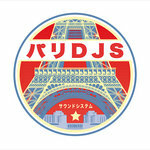 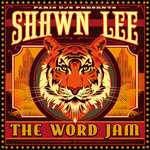 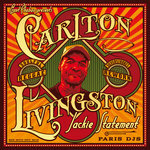 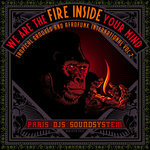 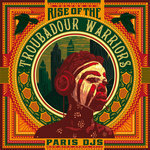 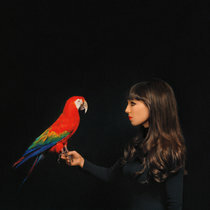 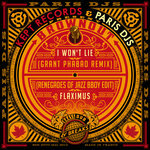 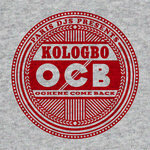 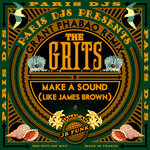 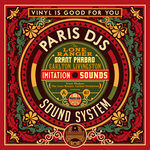 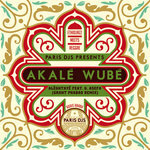 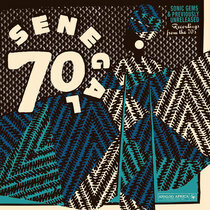 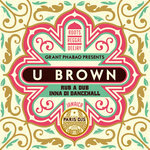 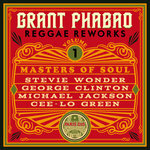 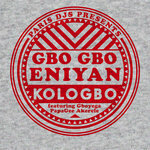 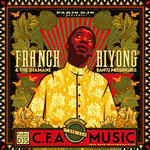 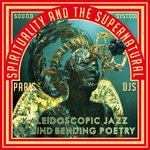 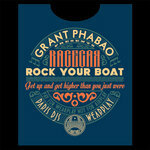 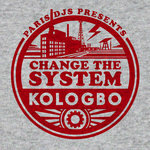 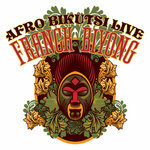 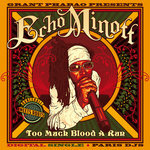 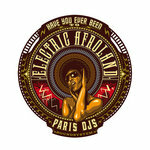 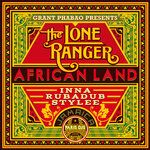 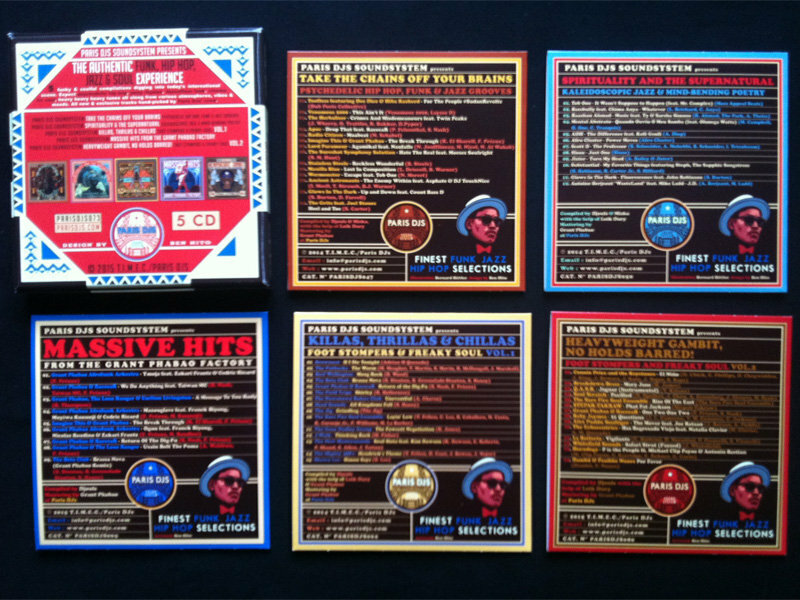 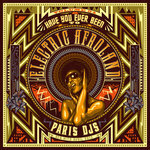 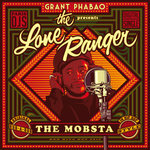 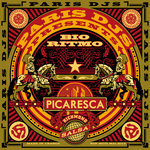 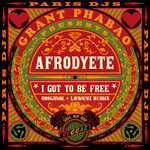 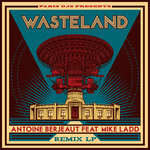 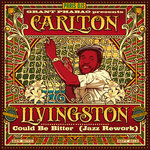 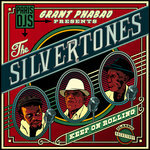 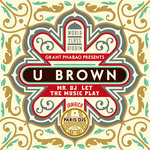 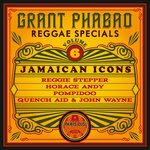 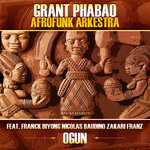 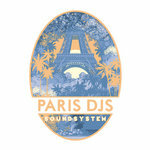 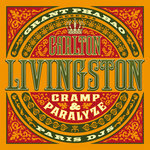 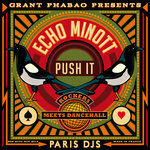 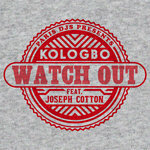 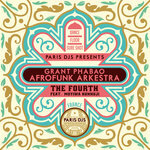 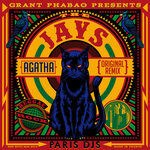 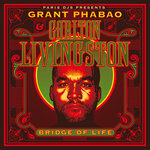 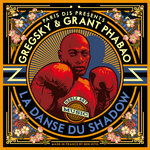 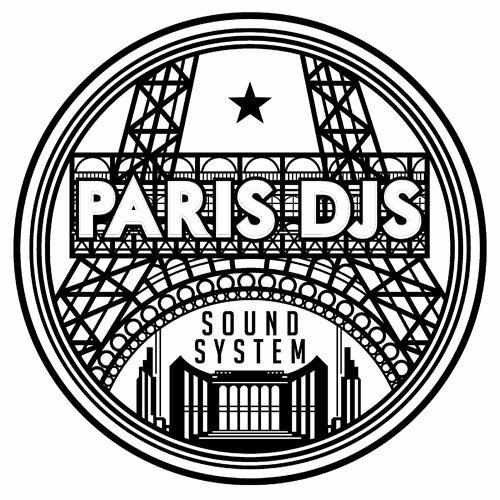 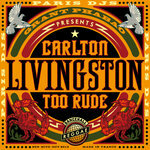 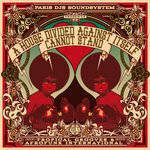 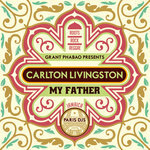 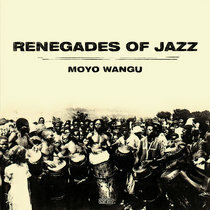 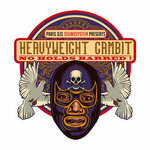 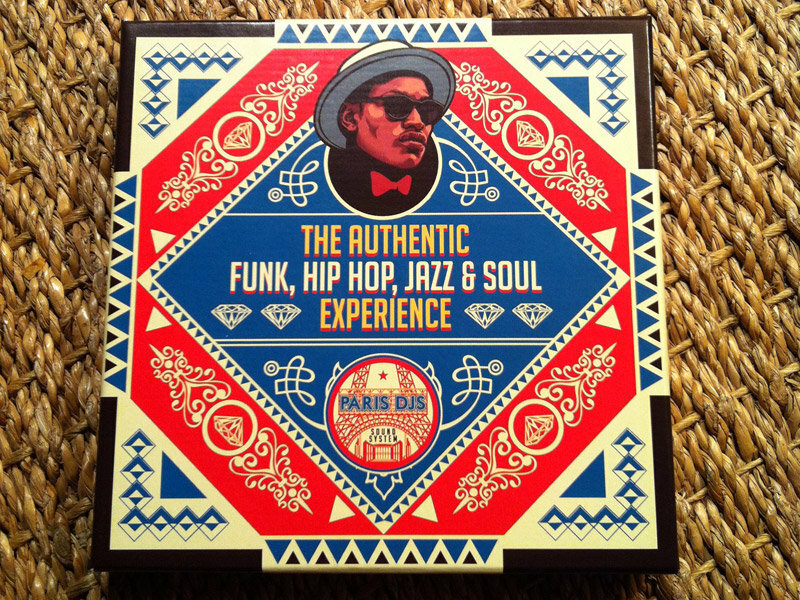 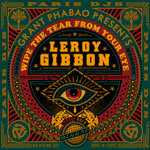 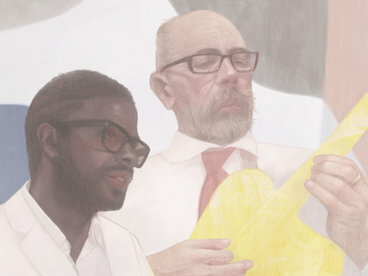 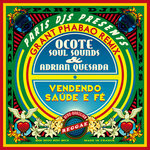 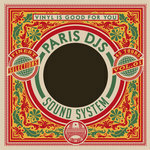 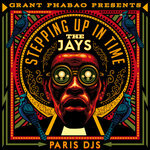 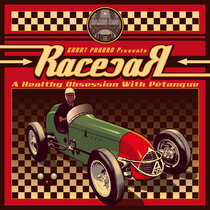 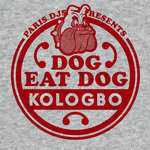 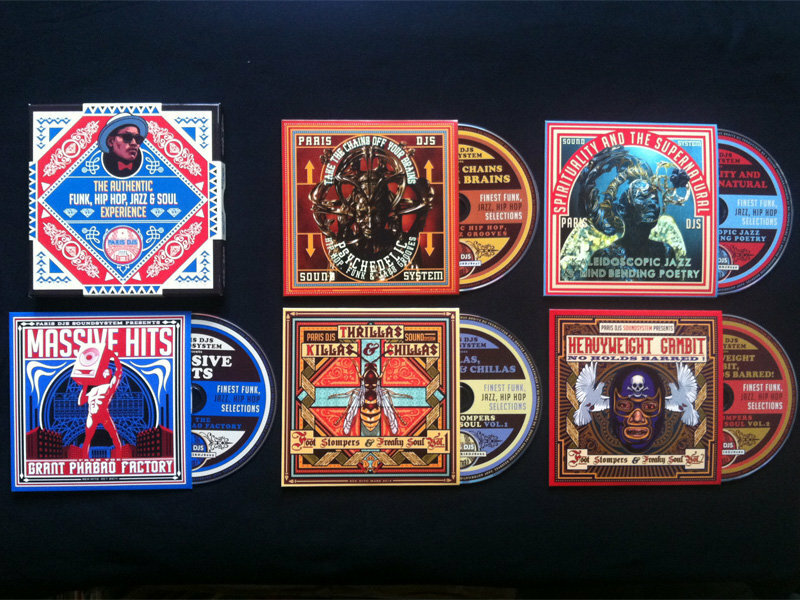 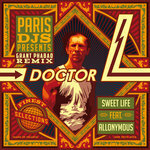 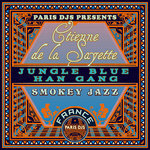 The finished art cover was sent and published as a source of inspiration to Paris DJs' network of artists and websites, asking for tracks, as with the label's previous acclaimed compilations. 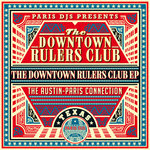 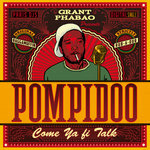 With 3 exclusive new tracks from Brownout (Austin, Texas), Beef Wellington (Orlando, Florida) or Shawn Lee (London, UK); 3 Paris DJs singles from Grant Phabao & RacecaR (Paris, France), The Beta Club (Coventry, UK), or The Downtown Rulers Club (Austin, Texas); and 9 picks from recently released LPs or 7 inches from Head Soundz (Los Angeles, California), J-Walk (Manchester, UK), The New Mastersounds (Leeds, UK), The Field Trips (Brooklyn, NY), The Jig (Amsterdam, Netherlands), The Mighty 388's (San Diego, California),The Putbacks (Melbourne, Australia), The Sure Fire Soul Ensemble (San Diego, California), The Gene Dudley Group (London, UK), this compilation is litteraly all over the place, but musically very coherent. 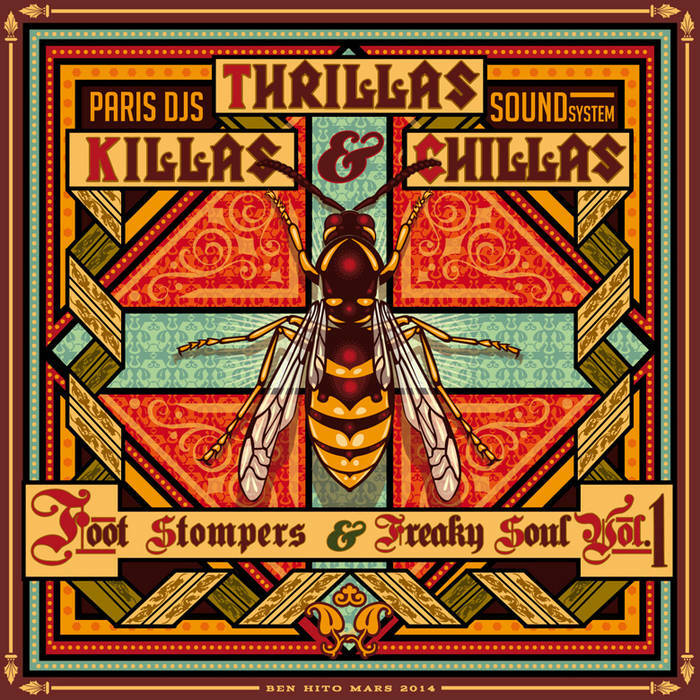 With chunks of diabolously funky breakbeats, swirls of addictive cinematic soul, bits of danceflooresque synth-heavy space funk, and even hybrids of Afro-latin and library grooves or hip hop rhymes, this is 21st century diffing of the first order, gathering KILLER tunes, THRILLING atmospheres and CHILL-OUT vibes!